Characteristics : Bells for tealight candle (not included) - The heat given off by the candle causes the carillon to turn around, accompanied by a pretty jingling from the bells. 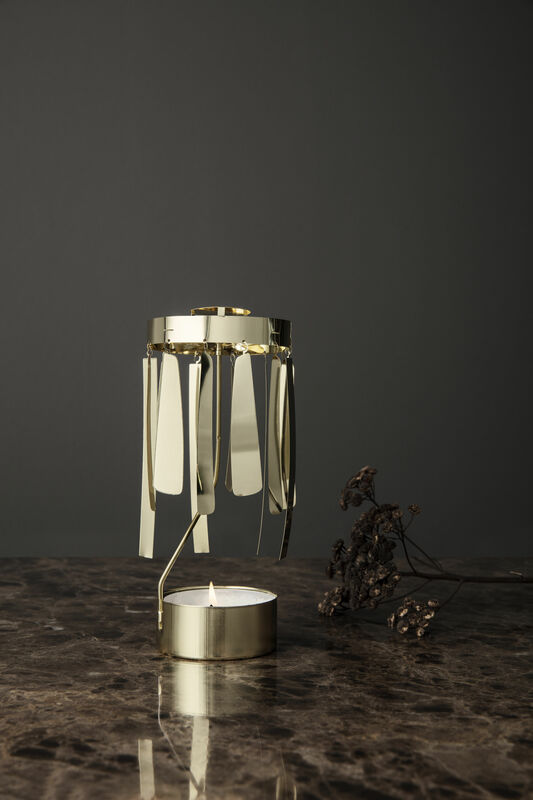 Reminiscent of the Christmases of our childhood, here is a modern and refined version of the traditional Swedish Christmas bells. 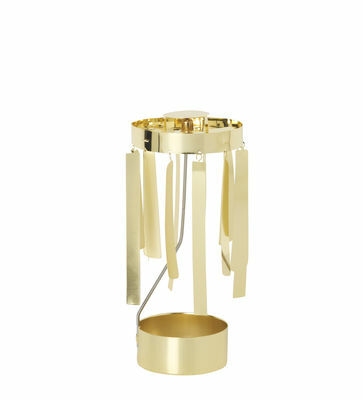 By the candle's warmth, the golden metal leaves are accompanied by a pretty jingling of bells: magical! With these bells, create a festive, modern and very sophisticated atmosphere.